I find that riding the exercise bike for 15 minutes is rejuvenating (especially if I pedal fast)! I may also put on a yoga DVD; deep breaths and mindfulness can do wonders for your body, mood, and mind! I always feel better after I pray and read the Bible. Unloading my heart’s burdens helps me feel so much better. Even if my kids have been challenging, a nature walk can almost always restore the joy that was lost in a homeschool lesson. Sometimes escaping to a fictional place with some of your favourite characters can provide much relief from a stressful encounter. A recent practice has been to find the joy even in the toughest days. I created a “homeschooling joy journal” to document our happy and joyful moments. Every day, I write something positive about our day or about homeschooling in general. I find that if I push myself, I can find something positive in every day. What I love about my homeschool joy journal is that I can look back and reflect on all the beautiful moments that homeschooling has given my girls and me. On a tough day, I can take out my joy journal and be edified by the positive memories and precious moments that have come from homeschooling. 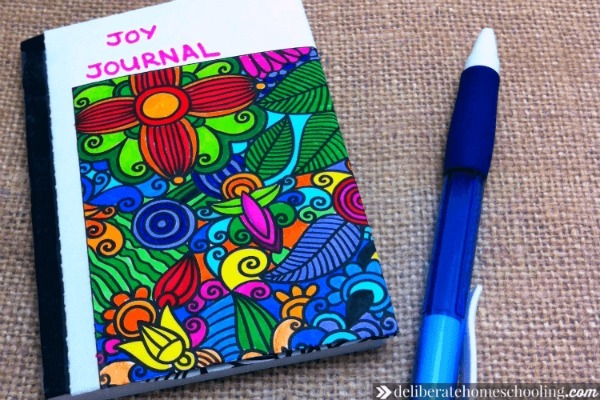 Make a joy journal of your own. I use a small notebook for my joy journal. I decorated the front cover (with page from a colouring book) to make it extra-special. When I document the joyful moments, I just write one or two sentences. Sometimes I’ll get creative and doodle a picture too. If I’m feeling especially inspired, I may include a photograph as well. I have one rule in the joy journal… all moments are to be joyful. 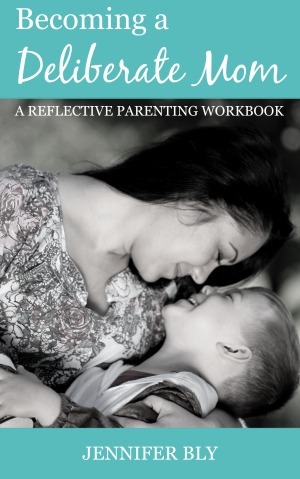 I don’t want to look through it and think “Oh yeah, that was the day we had that epic battle.” Rather, I wish to look through it and reflect on delightful moments in our homeschooling journey. How do you handle your tough days? Would you consider using a joy journal? « « Want to Be More Productive? Start Your Day the Right Way! Great tips! I’ve also been trying to focus on the good much more this year. It can be way too easy to let the hard stuff get us down… and to completely ignore all of the wonderful things that are happening all around us. I love your idea of keeping a journal of the POSITIVE stuff. Those good memories are excellent to look back at during the harder seasons. I love my joy journal! It’s refreshed and renewed my positivity on many occasions! I’m delighted you enjoyed these tips Michelle! Oh yes, I can imagine. I think I’m going to try this as well. Thanks so much for the idea! Great post! 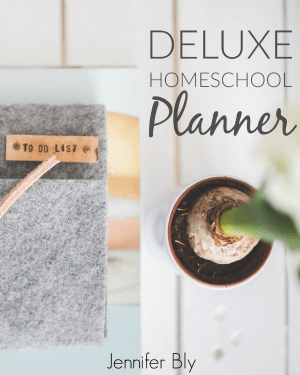 As homeschoolers, we all have tough days here and there. It took me years to figure out our family does best if I put the books/lesson aside for the day. We go outside or watch documentaries or read aloud from our favorite books. These things help us to reset our day and give us a more positive outlook on those rough days. There are many strategies to reset and find that joy. Nature is a biggie for me – it renews my energy and my spirits. I have been keeping track of what we do in home school each day in a journal and I will incorporate a “joy moment” into the journal passages now. To get my joy back I really love to blast the worship music from my husband’s computer and get the kids to just dance with me. Some days I declare that “P.E.” and “scripture studies” and call school done for the day! Because in the long run, having positive associations with learning will benefit my kids more than me completing the list of educational activities I planned for the day. I keep reminding myself they have their whole lives to learn everything they want to learn as long as I don’t ruin it for them now. It may sound like a way of justifying not working harder at ‘doing school’ (it sounds that way to me even as I say it because the teacher in me just wants to make them learn stuff!) but I really do think it’s true. I love documenting our joy moments. You sound like you’re in a good place and you’re right, they have their whole lives to learn. We don’t want to rob them of that desire to seek knowledge. I love the idea of Joy Journals!!! I had never thought about something like that before, but I think it is a splendid idea! I have just the notebook too that I bought last year at the Left Handed Store in SF and I haven’t used it yet because it was so expensive and I didn’t want to “ruin” it (haha)! Thanks for finally giving my overpriced purchase a reason for living, lol. And the rest of these are great as well. I notice also that exercise and getting outside work wonders for changing the mood–and Bible and prayer haven’t let me down yet. God is good! Yes! Put that notebook to use! 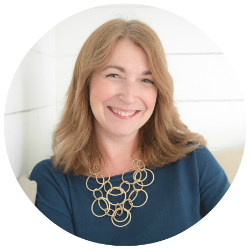 I love my joy journal – it’s such a spirit-lifter and esteem-builder. I encourage you to try it out. 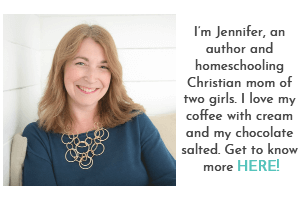 Thanks for sharing your thoughts on how to find joy in even the toughest homeschooling day. Thanks, Jennifer. Sometimes, I get so bogged down in what’s not going right; I keep needing to remind myself of Phillippians 4:8 – ‘whatever is lovely… think on such things’. Writing things down help us never to forget; your joy journal may be just what I need. I love that scripture Carlie… thank you for sharing. Yes, the joy journal really helps me dwell on all that is good (and there is a lot of good in our days but like you said, sometimes we get hung up on what’s wrong and what’s not working).